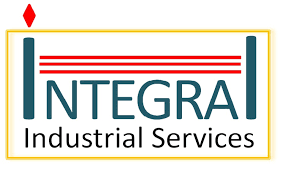 Integral is looking for young, energetic & down to earth people with a passion towards their expertise & expanding it further.� Adopting integral way of working will unleash a new sense of professionalism & realize their true potential. Identifying key decision makers (Procurement / Project Managers) in target organizations through virtual social space (i.e. LinkedIn). Creating company�s presence & maintaining professional relationship for long term business development. Keeping track of expenditure & control. Understanding & supporting organizational need in EPC/MEP business sector. G) Experience: 0-2 years�in�office environment. I) Others: Preference shall be given to person having exposure in marketing function. Computer proficiency: familiar with MS Office, Email etc. Others: Candidates with their own vehicle shall be preferred. To act a window for client representing company at site. Experience :�3-5 years at site work in an Electrical/Piping/HVAC/fabrication work.